Punk rock band from Minnesota, USA formed in 2000. They released their first LP in 2003 on Adeline Records and have been releasing material steadily since then. 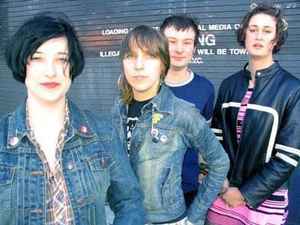 Their style has been described as "The Ramones cross-bred with the Go-Go’s".